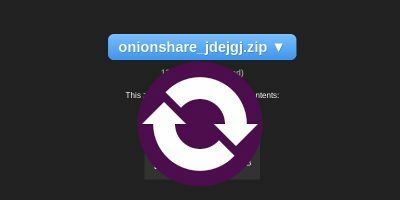 Onionshare allows you to send files of any size securely over the Tor network. Learn how to install and use it on your Windows or Linux PC. Tor browser is a great tool to protect your privacy. Here is how you can install Tor browser to a USB drive and bring it wherever you go. TOR has become such a popular application that many people trust it completely without knowing how it works. Here are some of the common myths about TOR you should know. 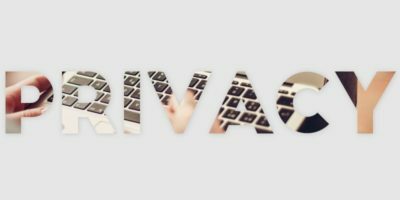 Use these TOR-based Firefox addons to improve your browsing privacy and to surf anonymously. Developers have released a new messenger system that runs on top of Tor. Here’s what you should know about this new messenger system for Tor. Surf Privately and Safely with Tor Browser. No Installation and Configuration Required. 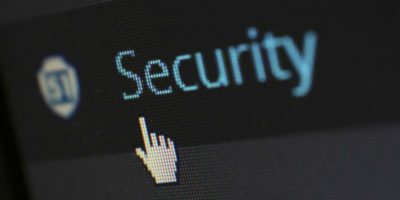 Configuring TOR can be complicated for many people, but with Tor Browser, you can now surf privately and safely without any installation and configuration. It is easy to connect to TOR network on the desktop, but what about Android? How can you run Tor on Android and protect your privacy? We’ll show you how. Can Tor Really Protect Your Online Privacy From The NSA (And Other Government Organizations)? 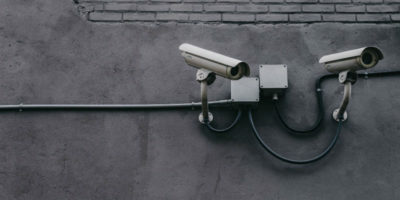 When the news that the NSA are keeping records of your phone calls and web data transfers broke out, people start to worry if they are really safe online and some of them switched to Tor to protect their privacy online. 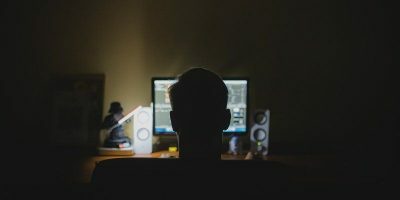 The question is, is Tor really safe? Does it really protect you from the NSA’s clutches?